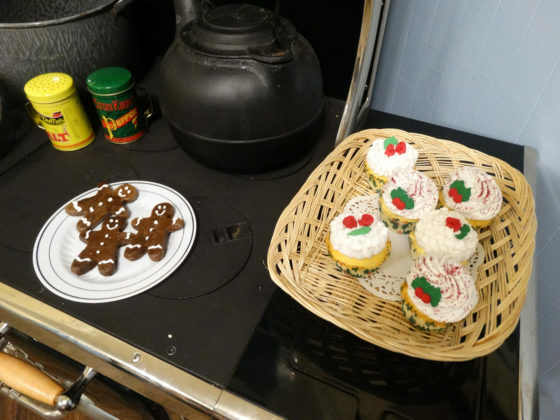 Merry Christmas, Snoopy! 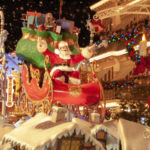 It’s the holiday season at “America’s First Theme Park” Knott’s Berry Farm (just a short drive up the 5 freeway from Disneyland) and the park has once again revived its festive Knott’s Merry Farm overlay, but this time with even more cheery decorations, joyful live performances, and magical merry moments featuring the Peanuts gang and Santa Claus himself. 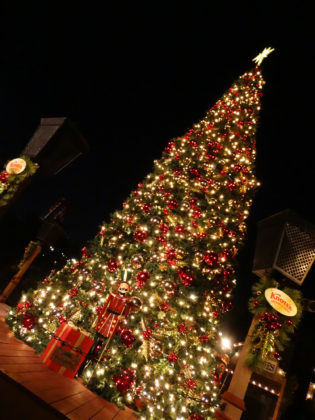 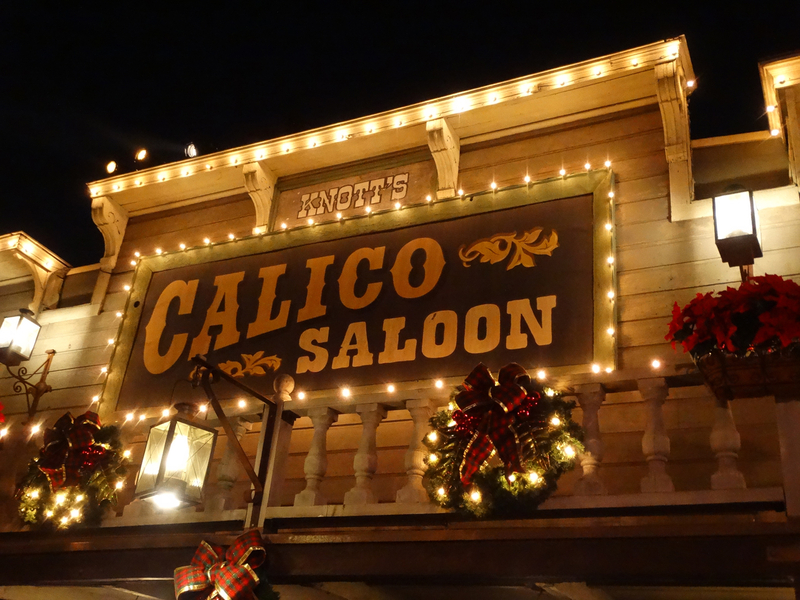 I was fortunate enough to attend opening night of Knott’s Merry Farm this past Friday evening, and Calico Square celebrated in the most jubilant way possible: with a marvelous, musical Christmas Tree Lighting Ceremony starring Old Saint Nick and his beagle pal. 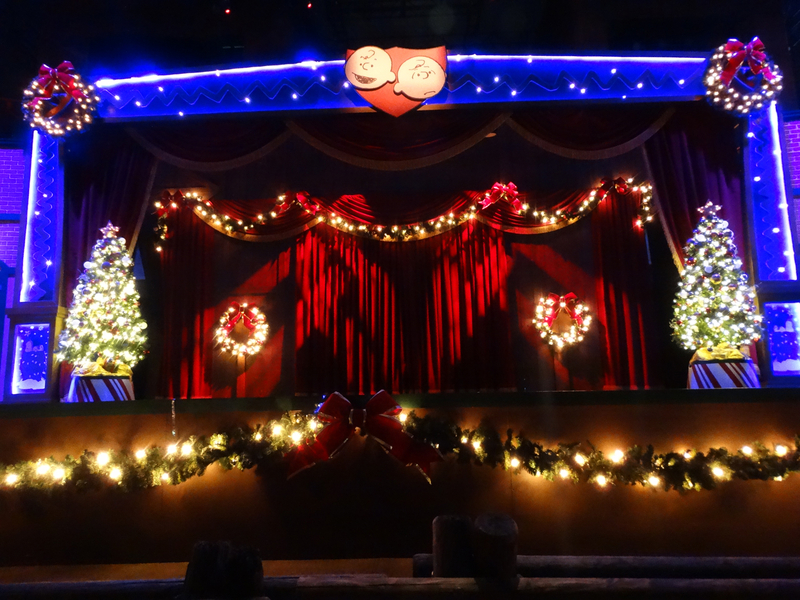 Over on the Calico Mine Stage, Charlie Brown and the gang put on “The Merriest Christmas Show Ever” with the help of some very talented dancers and another appearance by Snoopy, this time dressed as Santa for the occasion! 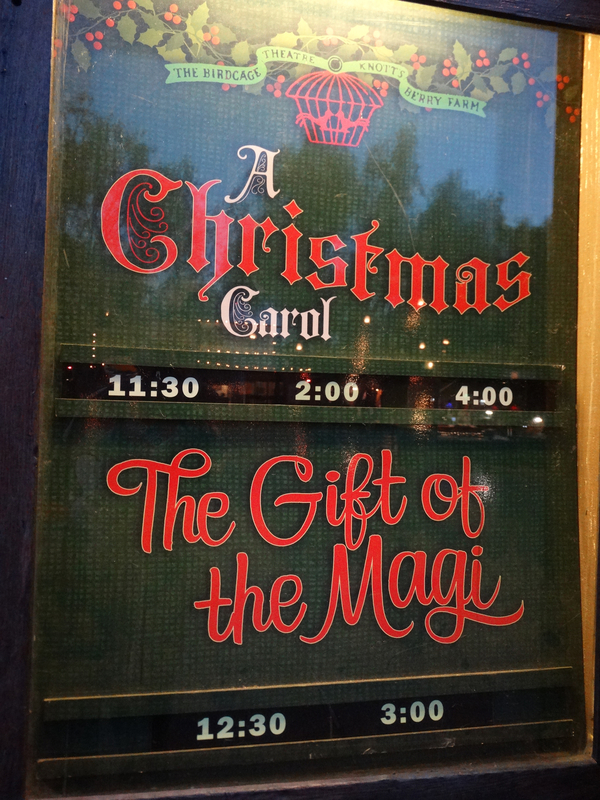 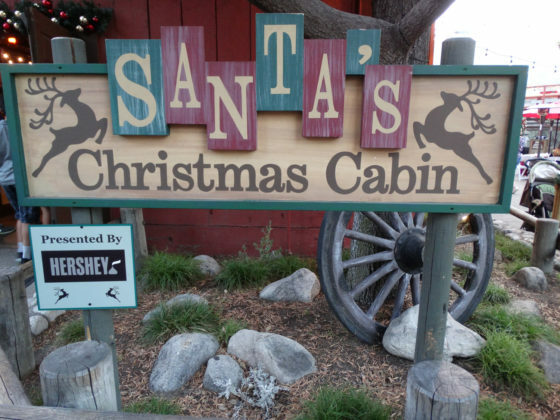 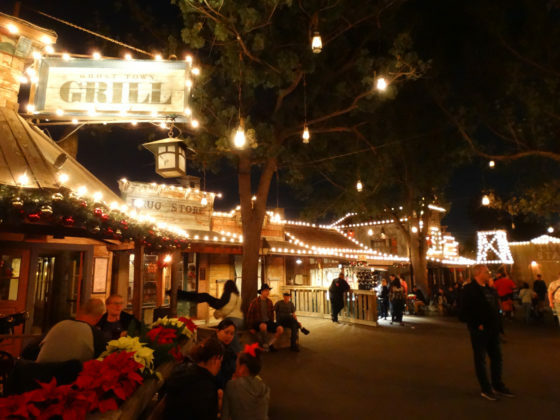 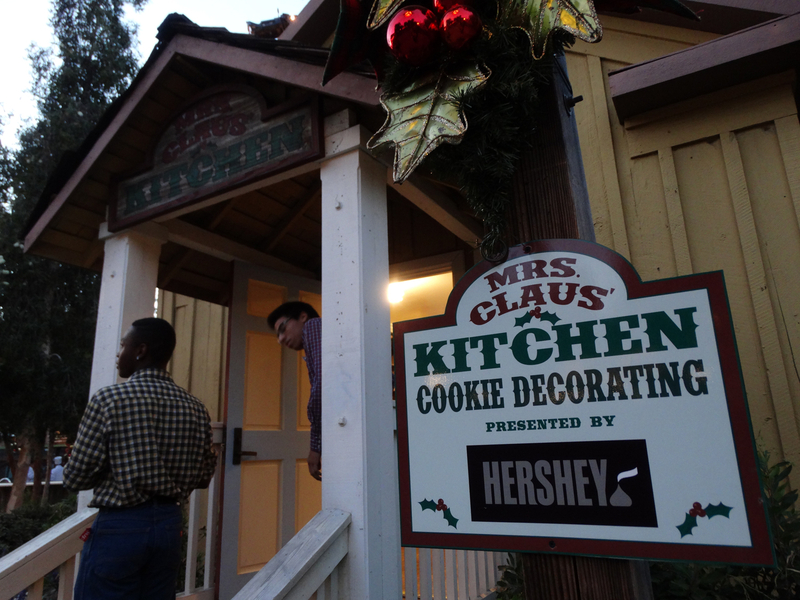 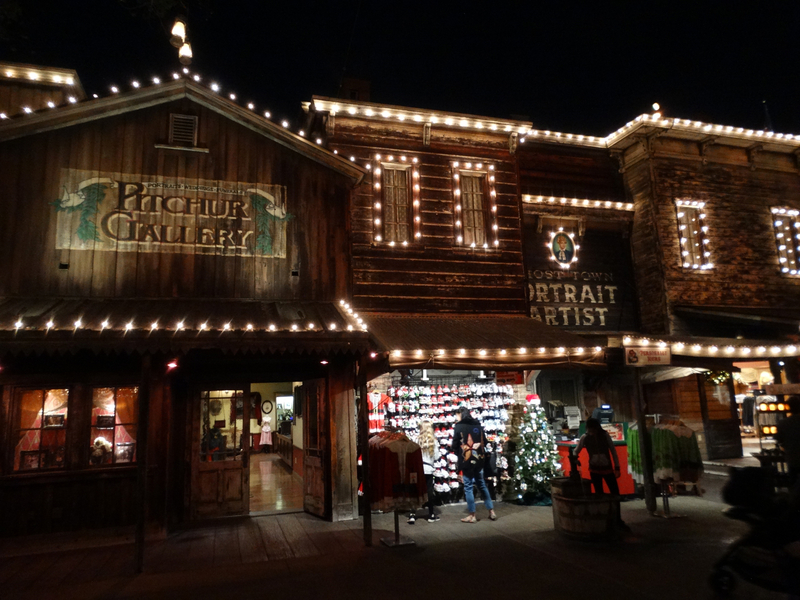 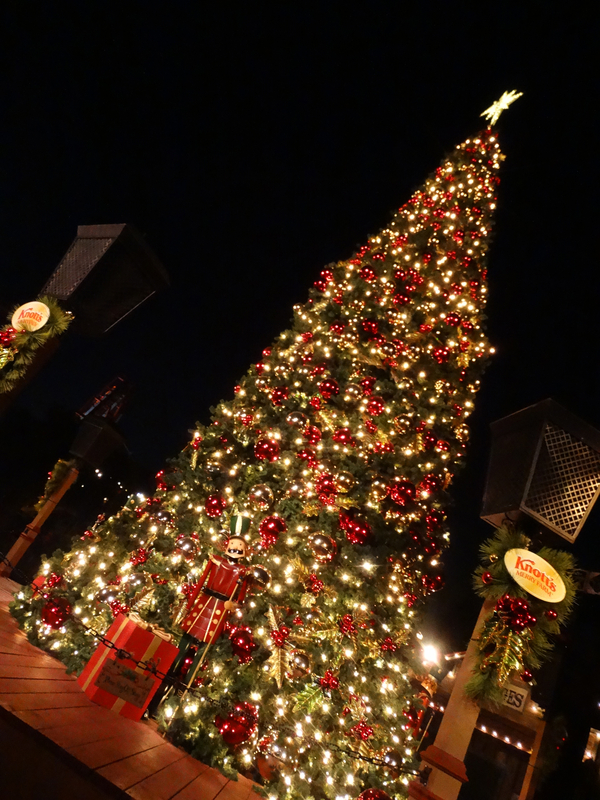 I also spent some time that night exploring Knott’s Merry Farm’s welcoming holiday decorations and checking out the park’s Christmas Crafts Village and Santa’s Christmas Cabin, where guests can gather for some warm seasonal beverages and tasty treats. 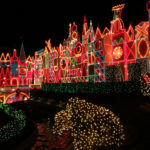 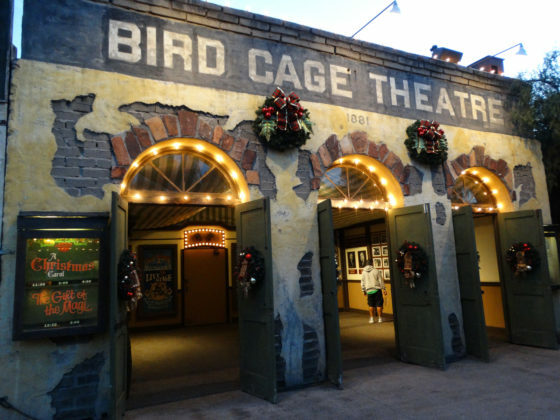 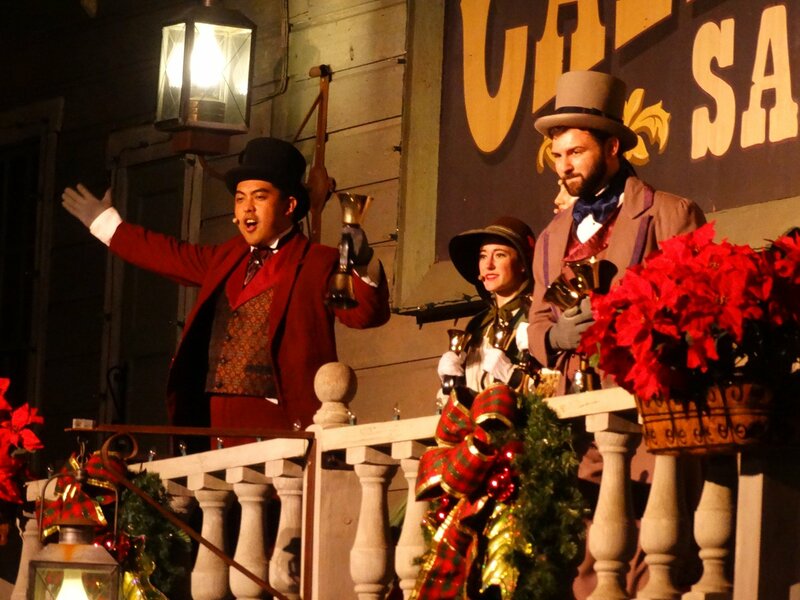 In Knott’s Ghost Town (the original area around which the rest of the park was built), the “Snow and Glow” show wowed attendees with its authentic winter feel, sentimental holiday music, and synchronized light spectacle. 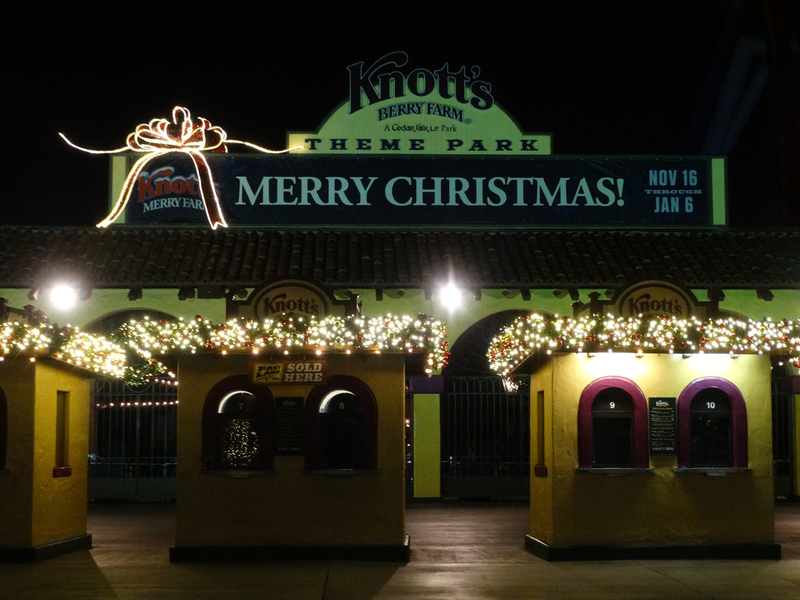 Finally, before I left for the evening, I had to check out the new HangTime roller coaster light show, which sets Knott’s newest thrill ride in tune with one of the more famous and popular Christmas tunes. 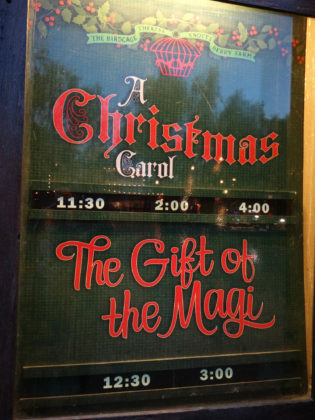 Also available at Knott’s Merry Farm this year (in addition to the park’s usual fantastic array of attractions) are “A Christmas Carol” and “The Gift of the Magi” short plays at the Birdcage Theatre, “A Peanuts Guide to Christmas” show for kids, Calico Carolers in Ghost Town, Mrs. Claus’ Kitchen where families can decorate their own pastries, and the fabulous “Merry Christmas, Snoopy” ice show in the Charles M. Schulz Theatre. 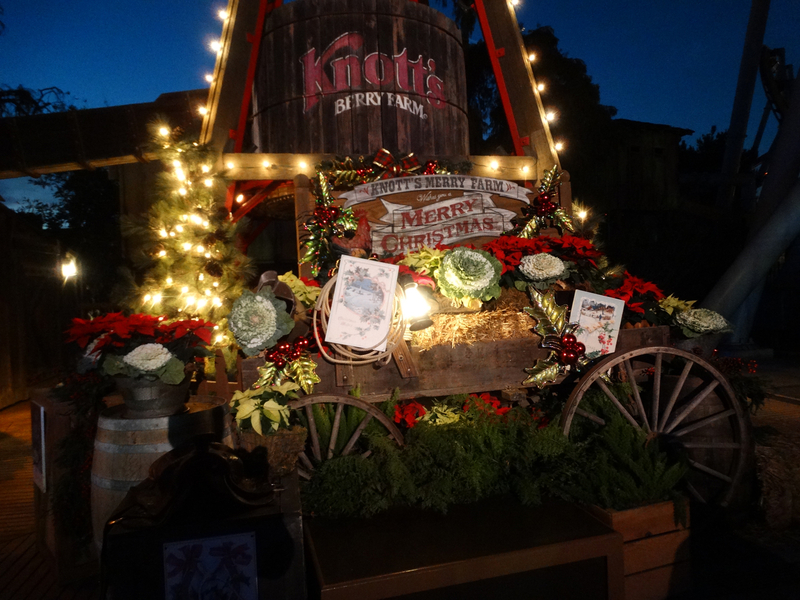 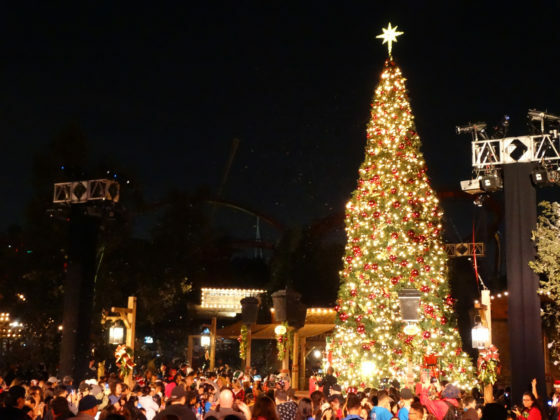 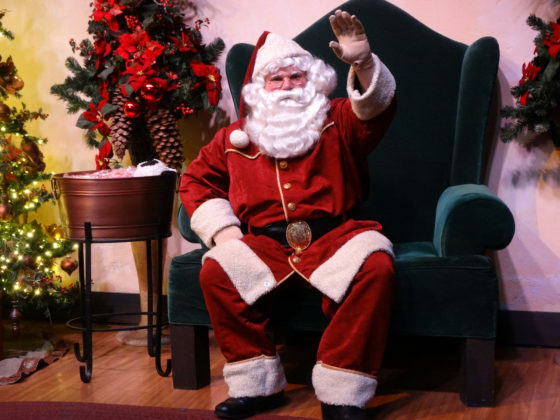 Knott’s Merry Farm runs from now through Sunday, January 6 at Knott’s Berry Farm in Buena Park, California. For more information and advance ticket sales resources, be sure to visit Knott’s official website.